Coming soon, Silkworms, silkworm food and supplies. 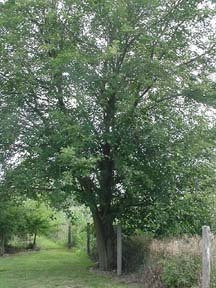 We ship only dormant trees in the Spring and Fall. We cannot ship trees once they break dormancy because they will die during shipping. 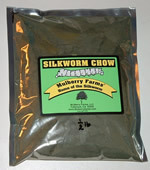 We will be offering powdered silkworm chow shortly. Check out this video of the silkworms I'm growing on fresh mulberry leaves from the trees I am growing on our farm.